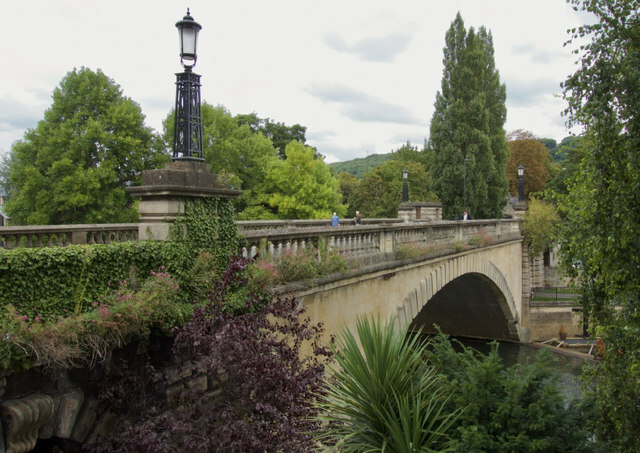 Crossing the River Avon to the south east of the main city centre, the bridge bears a plaque showing the date of construction as 1836. Built as a cast iron bridge with masonry abutments, it was extensively altered in 1936-7. Some sources state that the arch was rebuilt, others say that the iron arches were retained and clad in masonry.